See our staff and students, below, talking about their work here in the department. Or view these videos, along with others, on the Cambridge Chemistry YouTube Channel. As part of their training, our PhD students take part in a Showcase Week where they develop their science communication skills through presenting posters and giving public talks about their research. It's a challenge – but an important one, as they explain here. Dr Peter Wothers, Teaching Fellow in Physical Chemistry, explores the properties of fire, water, rock and air with students in these Key Stage 3/4 Chemistry BBC Class Clips. Why Chemistry is NOT for everyone! Only people who like fire, loud bangs and making their own ice cream without a freezer should become Chemists. Watch our video to discover if YOU could be one of them! This great video from Hideaway Studios shows our new Chemistry of Health building going up in just three minutes. Find out what it's like becoming a postgraduate (PhD or MPhil) Chemistry student at Cambridge. Abdullah Kattineh battled power cuts, studying by candlelight and poring over chemistry papers on the tiny screen of a battered mobile phone, as he worked to win a place here to study Chemistry. "When light interacts with micro-structures on the surfaces of peacock feathers or butterflies, it causes some of the most vibrant colours in the natural world." Find out how. Explaining artificial photosynthesis - in Lego! Using Lego, Reisner Lab researchers explain how they're mimicking Nature in their seach for ways to make 'green' fuels. Air pollution is the world’s largest single environmental health risk but new sensors developed here could help us understand and tackle the problem. Professors Sir Shankar Balasubramanian and David Klenerman talk about how they developed next-generation DNA sequencing which has dramatically speeded up the sequencing process and cut its cost. Professor John Pyle and colleagues played a leading role in demonstrating the effect of man-made gases on the ozone layer, and the consequences for human health. Here they talk about this work. Here you can listen to recent podcasts and audio recordings. On BBC Radio 4's The Best Thing Since Sliced Bread – a programme challenging products’ bold claims with scientific evidence – Professor Melinda Duer talks to science presenter Greg Foot about the science behind collagen face creams. Dr Peter Wothers talks about the Periodic Table on the BBC Radio 4 Today programme (18/3/19 at 7:24am), and celebrates 150 au years with The Naked Scientists. Our alumnus Sir Gregory Winter, winner of the 2018 Nobel Prize for Chemistry, describes how he came to invent a new class of drugs, currently worth $70 billion a year, in this episode of BBC Radio 4's The Life Scientific. Student Amy King, who is conducting her PhD jointly between the Department of Chemistry and the British Antarctic Survey, tells the BBC about the difficulties of drilling ice-cores on the remote sub-Antarctic island of Bouvet while looking for particular organic compounds that could serve as a proxy for past sea-ice conditions. Hear Dr Alex Thom as he joins The Naked Scientists to talk about The Chemistry of Wine. 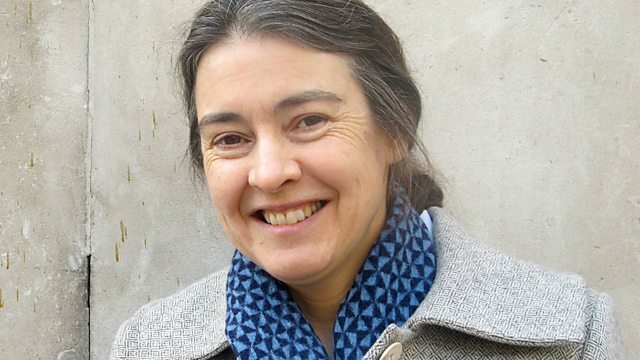 On BBC Radio 4, Professor Clare Grey discusses her work in developing next-generation batteries in The Big Battery Challenge, an episode of The Life Scientific. With The Naked Scientists, Dr Gonçalo Bernardes talks about The Nerve Cells that Control Obesity. 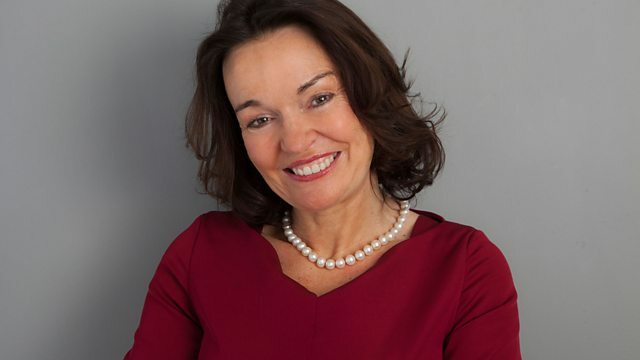 Dame Carol Robinson describes her journey from leaving school at 16 to becoming the first female Professor of Chemistry at both Oxford and Cambridge University on BBC Radio 4's The Life Scientific.